What kinds of treatment are the most effective? There’s no single answer. 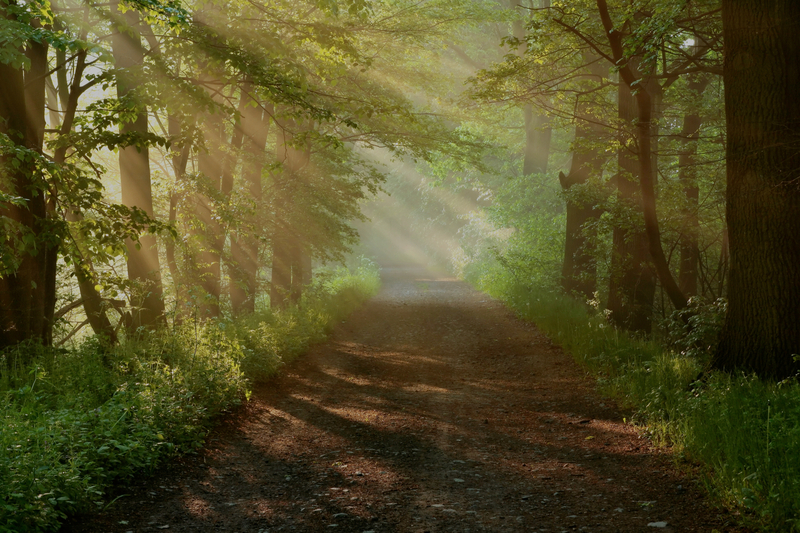 Each and every patient is different, and those seeking addiction treatment in Baltimore will find that the experts here at The Bergand Group are committed to finding the best recovery path for everyone who walks through our doors. 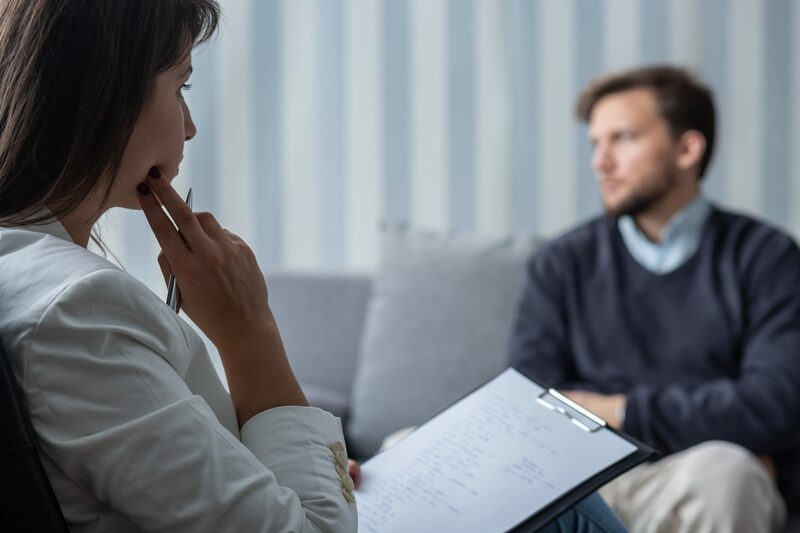 There are a lot of choices when it comes to seeking out treatment for addiction, but those in Maryland can find compassionate, effective, and individualized treatment for alcohol and drug addiction, mental health, and related disorders at our locations. The Bergand Group offers varying levels of intensity in outpatient services, both individual and group. Efforts are made to match clients with appropriate doctors and therapists. 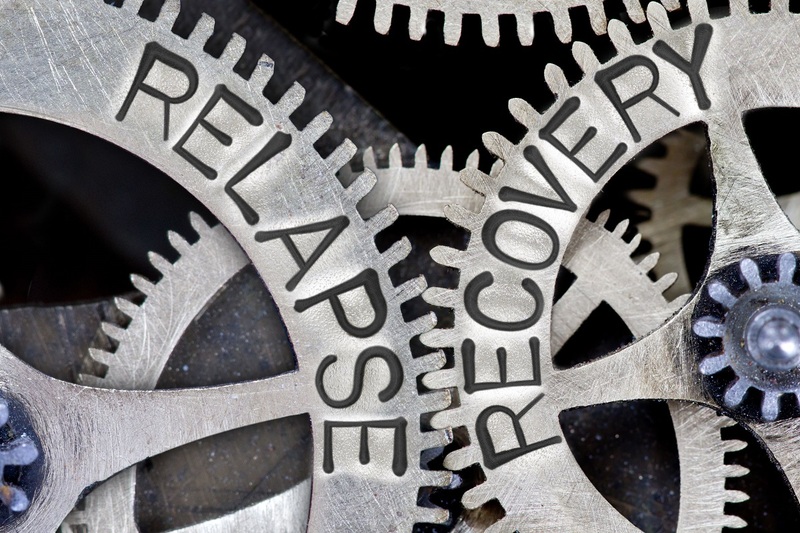 Pharmacologic therapy, drug monitoring and prescribing, use of antagonist and blocking agents, buprenorphine- both detox and maintenance, can be offered as part of our intensive outpatient alcohol and drug treatment programs (IOP). 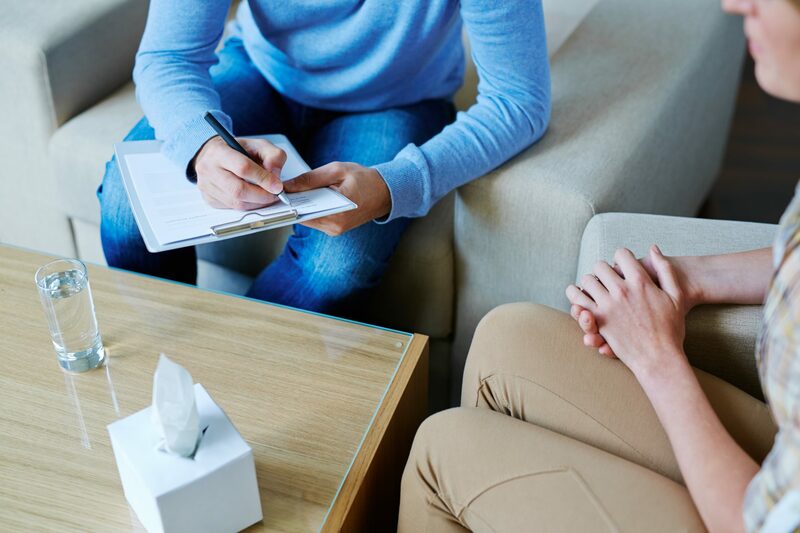 To best accommodate everyone who needs our help, we are continuously accepting patients for psychiatry, addiction medicine, and individual and family therapy. We encourage you to call to speak with our practice manager about our services and how you may best be served by our flexible treatment approach. Our goal is to help each patient and family member reach an improvement in their physical, mental, and emotional well-being through evidenced based practices. Our doctors and all employees are the best of the best so that we can do everything possible to aid patients in reaching a safe recovery. To learn more about the different kinds of addiction treatment in Baltimore and Harford County that we offer, contact The Bergand Group. We offer recovery programs for yourself or for others who are seeking education materials about addictions. The Bergand Group is Maryland’s leading addiction treatment and recovery center and offers support for those struggling with addiction and mental health issues, including direction for those who may be denying an addiction. We can help you to work through your addiction in a safe and healthy environment where everyone is committed to your care.